Optimum Optical Diffusion based on tube size. You don’t need 7 different items to achieve the right look. Engineered Lambertian Coating™®©. 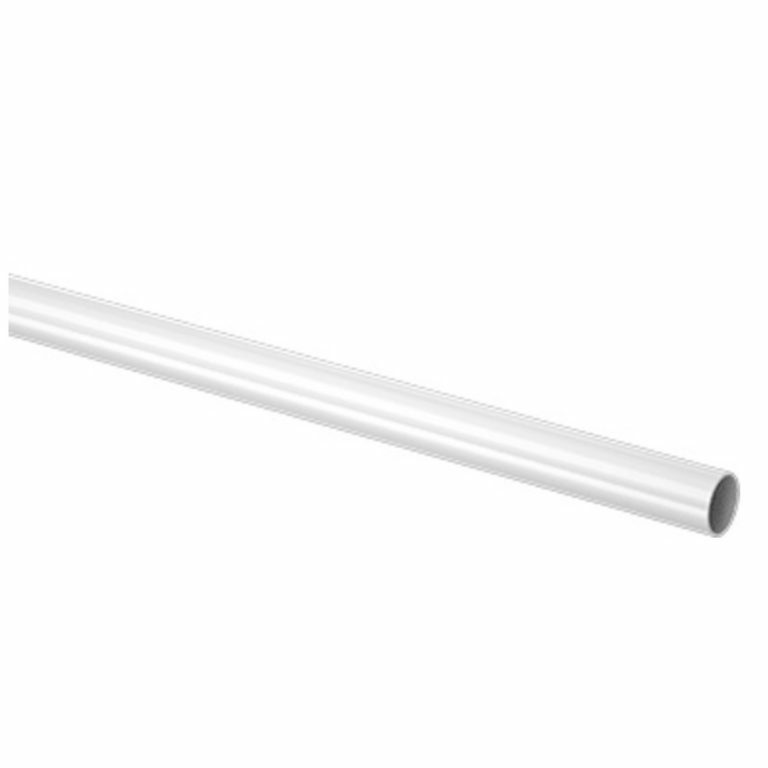 The only way to give you NO hotspotting/corncobbing/vertical shadowing with maximum light output for both 1″OD and 7/8″OD tubes. Leave the sandpaper for wood.